The Federal Housing Administration is discontinuing paper documentation and moving to email for two parts of the user ID assignment process for application coordinators. Both changes will be effective November 9. Under one change, mortgagees’ chief executive officers will begin being notified via email when an employee has been assigned a new user id. 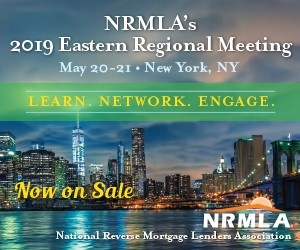 The emails will be sent to the mortgagees’ administrative contacts stored in the FHA’s Lender Electronic Assessment Portal (LEAP) system. FHA will also being notifying its Roster Appraisers via email of the FHAC user IDs issuances. No paper documentation will be sent. FHA asks that roster appraisers and mortgagee administrative contacts verify the email address information stored in the LEAP system before November 9th.